The Manchester Storm are delighted to announce the arrival of Swedish forward Gerard Hanson, for the 2017/18 season. 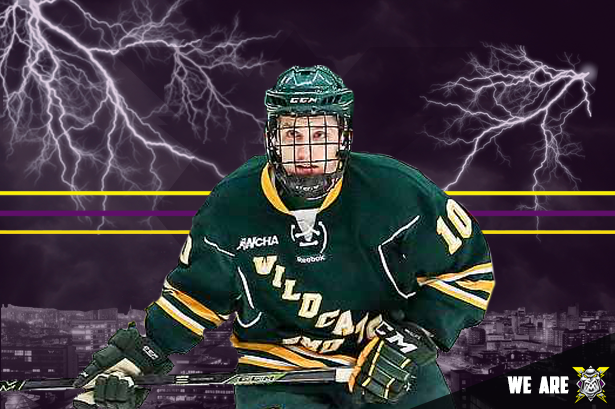 The 24-year-old joins the Storm following 4 seasons with Northern Michigan University of the NCAA. 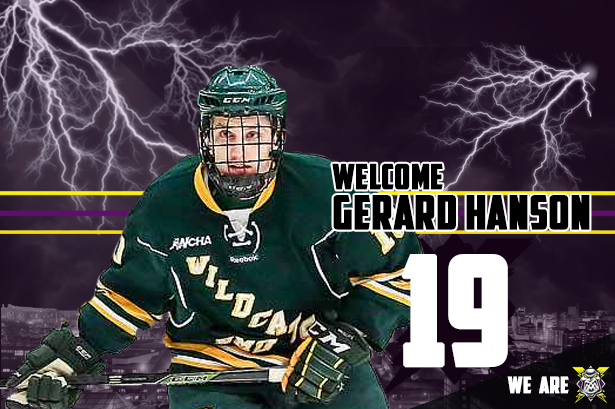 The 5’11” left winger will use the number 19 this season, and can be found on Twitter using the handle @Gerardhanson9! 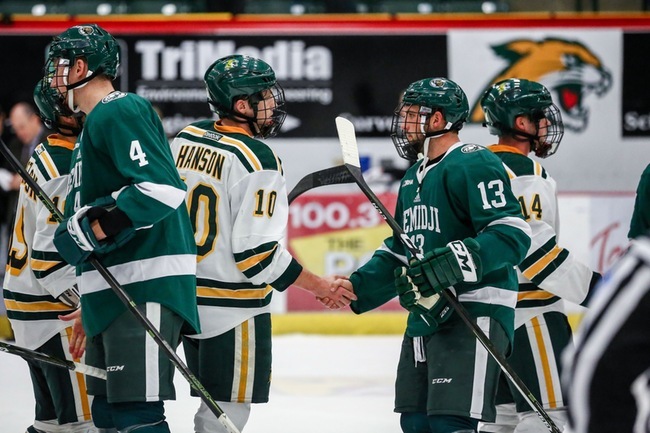 Gerard is a player we have recruited out of the University of Northern Michigan. He is a versatile player and a guy that makes players around him better. I’ve watched a lot of video on him, and gained a lot of excellent references from former coaches too. 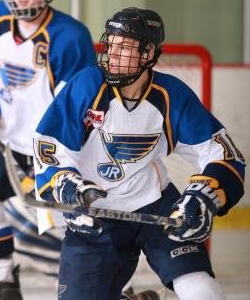 Gerard plays a responsible 200 foot game and has a great hockey IQ. He will bring youth and energy to our lineup and I am looking for him to be a big part of our story this season. 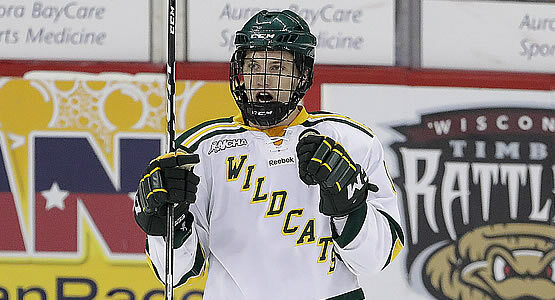 He will be starting his pro career with us and I’m sure our fans will enjoy watching him play this season. 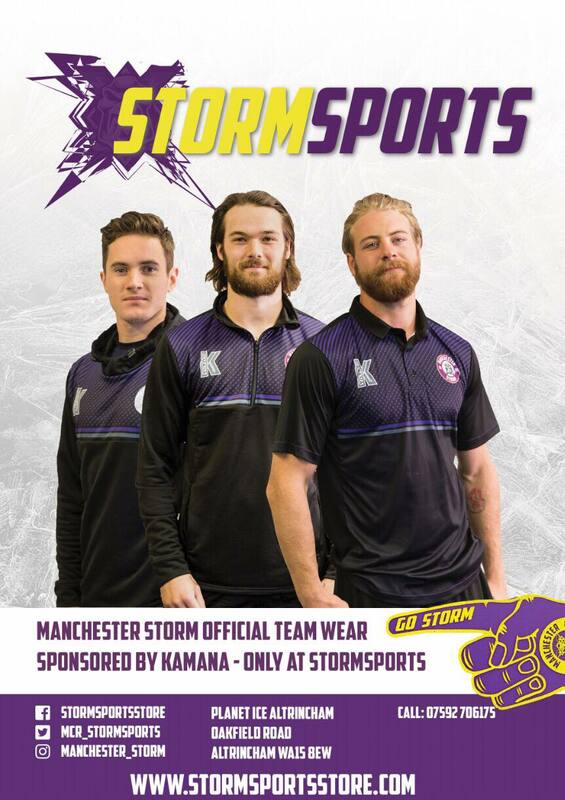 “Firstly, a huge welcome to Gerard to the Manchester Storm. He will be taking one of our MSC educational packages on offer, so we have to thank our great partners at the University of Salford for making this happen and allowing Gerard the opportunity to continue his education whilst playing pro hockey. 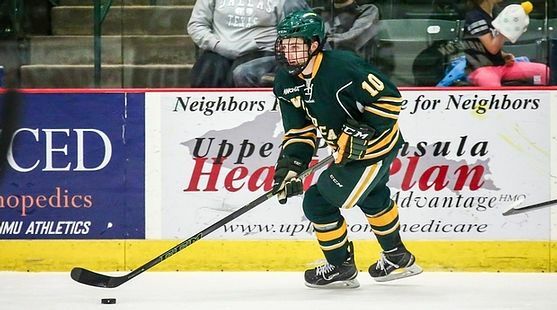 He is coming straight out of the University of Northern Michigan, so he will be well used to combining both roles ahead of next season. If any businesses or individuals would be keen to learn about a fantastic “full player sponsorship” for Gerard Hanson please email [email protected] for more information! Go Goodwins Return As Major Sponsor!